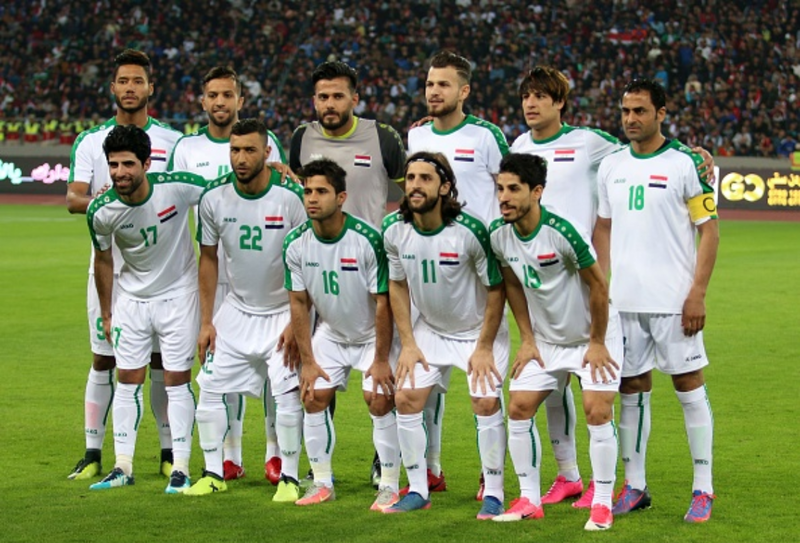 Basim Qasim has announced a 29-man Iraq squad for the upcoming Basra Friendship Tournament. Iraq will play Qatar on 21 March and Syria on 27 March in the first inter-nation tournament to be held in the country for 16 years. Among those called up are two legends of Iraqi football, who were both part of Iraq’s famous Asian Cup-winning squad of 2007. Goalkeeper Noor Sabri, currently plying his trade at Naft Al-Wasat in the Iraqi Premier League, is called up for the first time in two years and is set to make his landmark 100th appearance at the tournament, while retired midfield general Qusay Munir has been called up in order to give him a testimonial game as a thank you for his great service to the national team, similar to the gesture given to Mahdi Karim in the Saudi Arabia friendly earlier this month. That game will be the tournament’s opener against Qatar. Additionally, Yaser Kasim has not been called up due to lack of match fitness, according to boss Basim Qasim, while Dhurgham Ismail misses out through injury. What do you think of the squad, Lions? Predictions for the tournament? 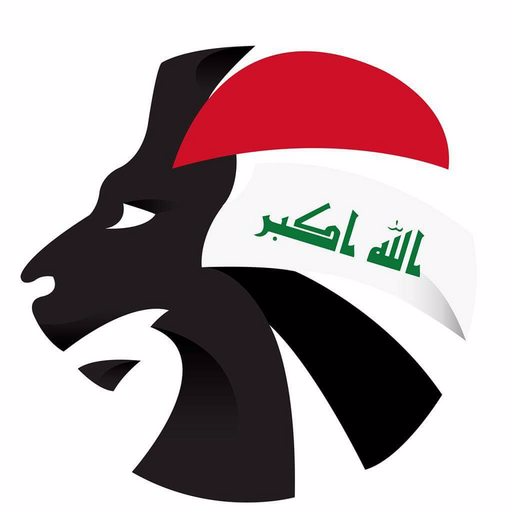 Let us know by tweeting, @SoccerIraq!